If You Don't Register for the MSIG Singapore Action Asia 50 Race Fast, You Could Miss it! If You Don’t Register for the MSIG Singapore Action Asia 50 Race Fast, You Could Miss it! 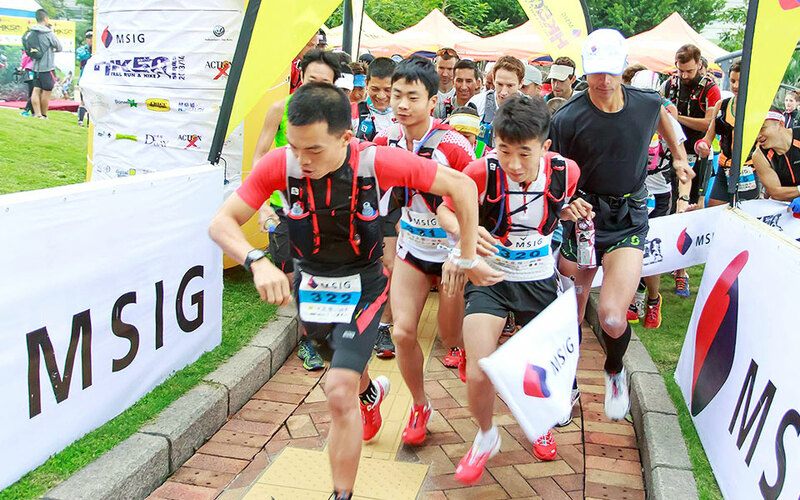 If you never met a race you couldn't stop yourself from entering – and you've got nothing on your calendar for 25th July – consider yourself invited to one of the premier trail running events on the Asian rim: The 2015 MSIG Singapore Action Asia 50. Ninety percent of this race will be off-road, so start breaking in those new trail running shoes now! 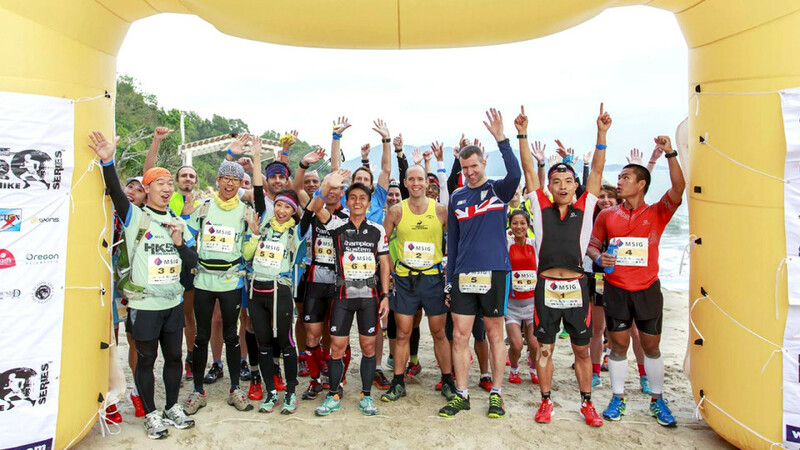 Organised by Action Asia Events, a Hong Kong-based athletic event promoter, this race series was staged in Hong Kong and Taiwan. 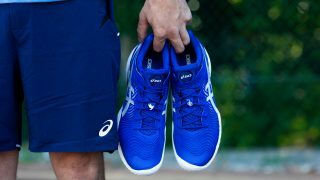 Now, the 15-year-old running organisation will kick things up a notch or two by bringing Action Asia 50 to the heart of the running world: Singapore. Experienced runners and newbies are going to like this tried-and-tested race format that showcases just the kind of harrowing 50km ultra-trail challenge guaranteed to measure every competitor's speed, endurance and creativity. For those who are still becoming acclimated to running and aren't quite ready to tackle 50km, both 10km and 21km starts should satisfy appetites of those who simply want to finish strong this time around. 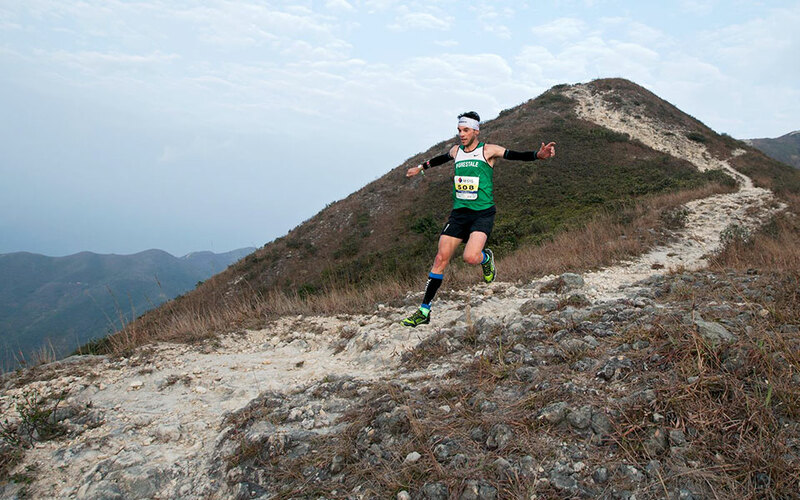 "Trail running is becoming increasingly popular in Asia; particularly ultras," confided an AAE staffer. 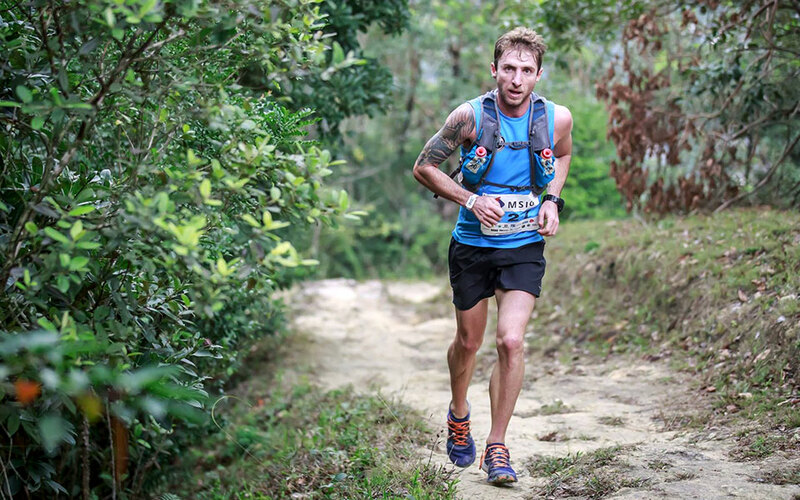 "We were won over by Singapore's flat and fast urban trail that snakes through the heart of the city and offers competitors a variety of elevations and terrains, so this trail race will be a feast for the eyes, the feet and the spirit!" This isn't the first time Action Asia Events has staged a Singapore running event. In 2004 and 2006, the group planned adventure races in concert with the former Singapore Sports Council and Singapore Tourism Board. AAE scored quite a coup when government officials granted permission to allow competitors to rappel off the Esplanade Bridge! "It's probably not going to be permitted again in my lifetime," laughed another AAE employee, "so for the moment, we like to refer to this experience as our claim to fame!" 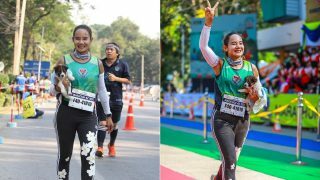 Bridge rappelling notwithstanding, Action Asia is over-the-moon about the attention the 2015 series of MSIG trail races has received from international media as well as runners from around the world. The format is particularly appealing to competitors eager to try new, different and unusual events. For those who specialise in trail running, this opportunity will be unparalleled. Participants already registered for the 25 July 2015 Asia 50 claim they signed on immediately after viewing images of Hong Kong's first sanctioned sky run, so if you need inspiration, check these images out. Your next move is to access the race website to register. Indicate your fee payment preference (credit card or bank transfer) or send a check to organisers at their Hong Kong address. 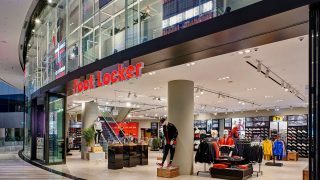 You'll receive a confirmation, so make sure your e-mail address is keyed in correctly. Next up, pick your event from this menu: 10K (male or female by age), 21km (male or female by age) and 50km (ditto). If you're thinking of putting this off, the folks at AAE aren't shy about reminding anyone considering registration that it began on 15th April, and once the runner quota is filled, that's it for 2015! The Singapore Action Asia 50 may be the current jewel in the organisation's crown, but if you ask staffers, volunteers, runners and sports enthusiasts what impresses them most about AAE, they will agree that it's the philanthropic roots that have bonded this group since 1997. If you've never before heard of the Action Asia Foundation, where have you been hiding? The Foundation is funded by marathons and events like the MSIG Action Asia 50 and that money is, in turn, used to launch personal development programs throughout Asia, improve the quality of life for disadvantaged young Asians, promote cultural interchange and underwrite the construction of facilities that encourage youngsters to exercise and play. You owe it to yourself to read all about the Foundation via the AAE website because once you know how your registration fee for the 25th July race is to be spent, you may not even mind the humid weather! Expect to make new friends, win a medal, snap up a race T-shirt and maybe win a cash prize, but of course, that's all auxiliary to the good works you will enable as a result of your participation. 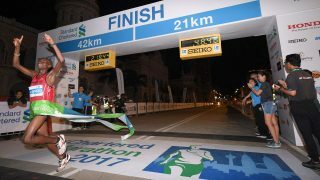 Singapore hosts lots of marathons, relays and other competitive sporting events, but this one is as special as it gets because the longest distance is daunting and the weather could present its own humidity challenge! Given those parameters, what advice would you give a 50km novice to help him or her get to that finish line? We can't wait to read your answer.